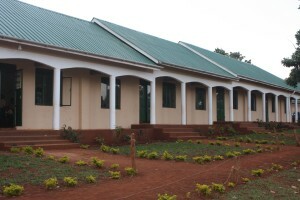 Jinja Christian School was built in late 2012 / early 2013 and opened for the first day of Term 1 on 4th February, 2013. 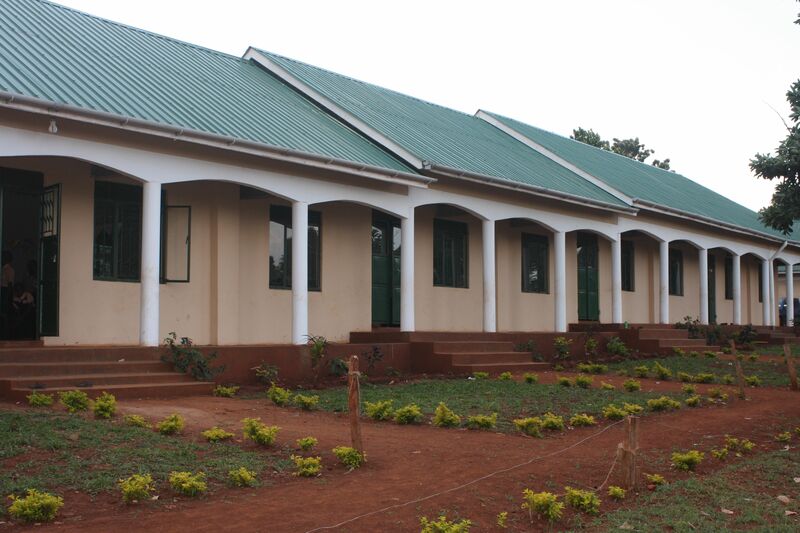 It has been established to provide quality Christian education to children in the Jinja District. It is located in the village of Wairaka, just 10 minutes from central Jinja. 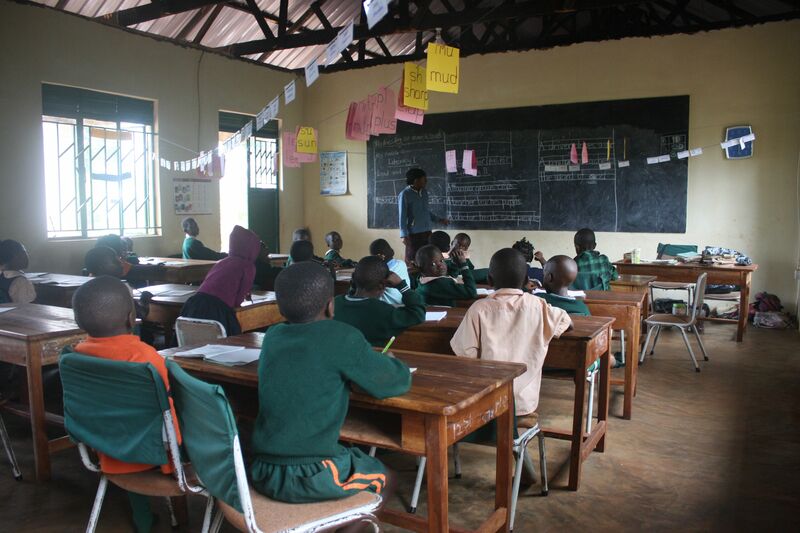 It currently draws students from both the local area and from the wider Jinja District. The teaching staff are all Ugandans who are working closely with the founders of the school, Anne and Ron Matheson, Australian teachers with over 50 years experience between them in Australian and International schools. Their aim is to provide the teachers with skills and resources to teach with a wider variety of teaching strategies to accommodate the different learning styles of the children in each class.